Purchase the DP Audio DN203 5V Universal USB Car Charger on Walmart.com. 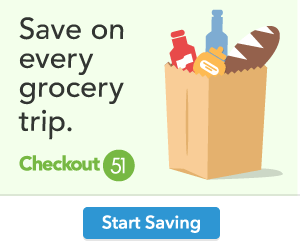 Only $14.51, regularly priced $15.54 + Free Store Pickup. Keep your equipment working on the go with this DP Audio 5V Universal USB Car Charger. It is ideal for charging multiple devices when you hit the road. The USB car charger for smartphones conveniently fits into your vehicle’s cup holder and provides power from two USB ports and two car cigarette lighter sockets. It is compatible with Apple iPods, iPhones, iPads, smartphones, MP3 players, radar detectors, GPS receivers, and more. It has an input voltage of 12V/24V and an output voltage of 5V to charge your electronic devices. 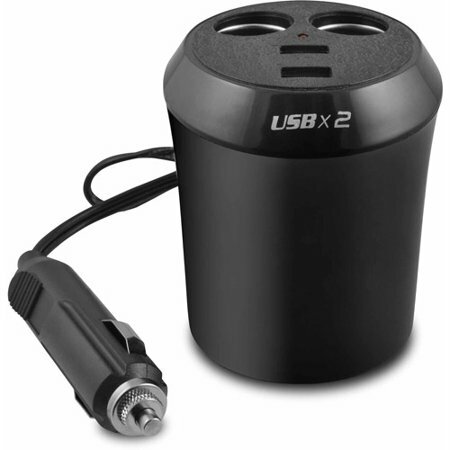 Ultra-compact car charger turns unused cigarette lighter outlet into 2 powerful USB charging ports. With its dedicated output, your devices will each receive the safest maximum recharge rate possible. Perfect for simultaneously use of multiple car appliances, like dash cam, GPS, seat heater, handheld vacuum cleaner and other small appliances in your 12V/24V vehicle. Smooth and shiny plastic surface with streamlined appearance, upgraded plug can stay in your car socket securely.